This week, the wireless giant began offering the Magic Leap One for sale directly on its website, a move that aligns with its recent decision to begin offering the device in five select stores across the US. Along with the website update, AT&T quietly posted a new commercial devoted to selling the Magic Leap One to regular, non-developer and non-enterprise consumers. REALITY BITES: Speaking of AT&T and Magic Leap, the AT&T Shape Hackathon starts on Friday in Los Angeles. Participants will compete for $80,000 in prizes, with Best VR/AR/MR Solution and Best Use of Magic Leap One among the categories up for grabs. The top three overall winners will continue on to the AT&T Shape event on June 22-23 at the Warner Bros. Studio Lot to show off their creations. As Variety reports, van Hoff began working at Apple as a senior architect this month, after ending a handful of technical advisor commitments listed on his Linkedin profile in March 2019. REALITY BITES: This week, Google hosted Google Next, its developer conference for the Google Cloud platform, in San Francisco. Magic Leap was among the technologies demonstrated leveraging Google Cloud. Apparently, the presentation impressed attendees. The company also posted up in the exhibition hall to show off its cloud solutions architecture. 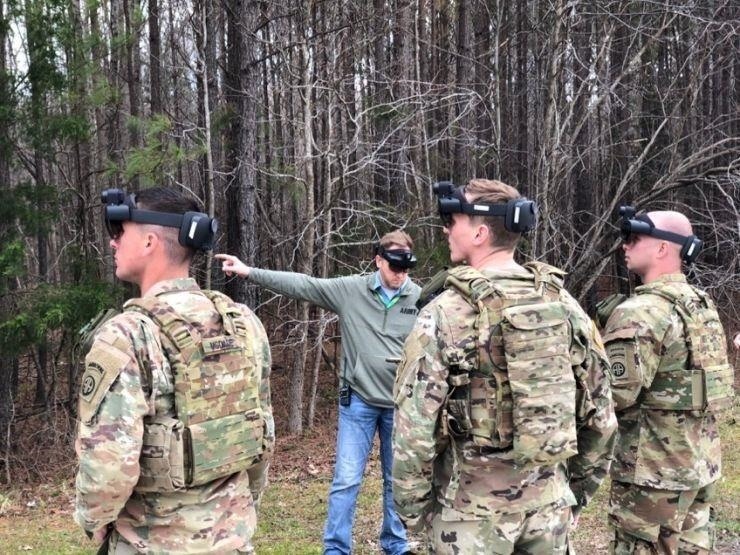 The Army Futures Command recently gave CNBC a preview of the Integrated Virtual Augmentation System (IVAS), which is comprised of a modified HoloLens 2 with additional sensors, such as thermal sensor by Flir. REALITY BITES: We've got dueling perspectives on AR from Medium this week. In one corner, a writer argues that the quest for a killer app is not necessary for the AR industry. And, in another corner, a different writer shows off what might be the killer app that reinvents storytelling. 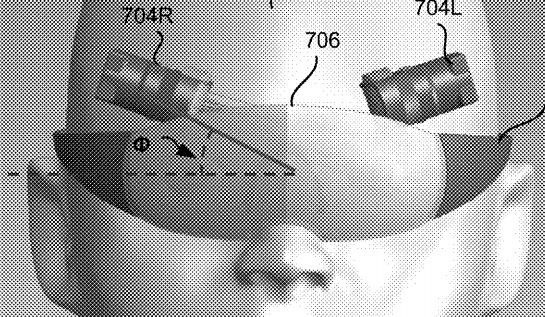 A patent published by the US Patent and Trademark Office last week may have given the world a sneak peek at the AR headset reportedly under development at Google. REALITY BITES: The marketing world has completely embraced augmented reality as a way to capture the attention of customers. To serve that growing sector, we've created a section on Next Reality devoted to the augmented reality experiences pitched by today's marketing geniuses. If you're interested in AR advertising and promotions, check out our Marketing section!